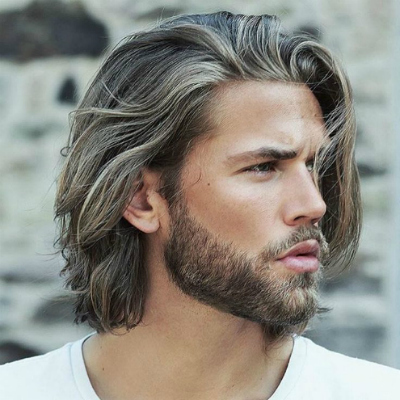 Nowadays a messy hairstyle is a sign of sexiness. 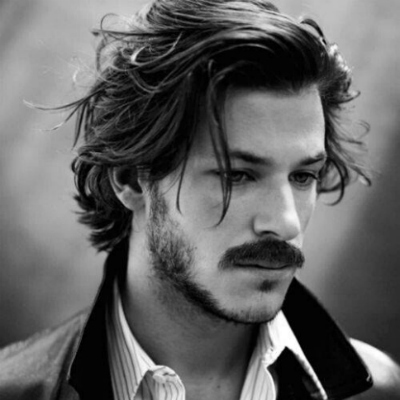 Keeping things messy and disheveled is another style that suits beard. 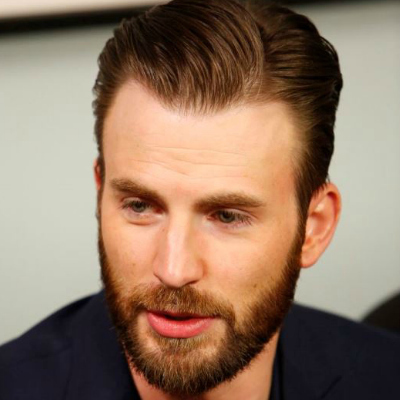 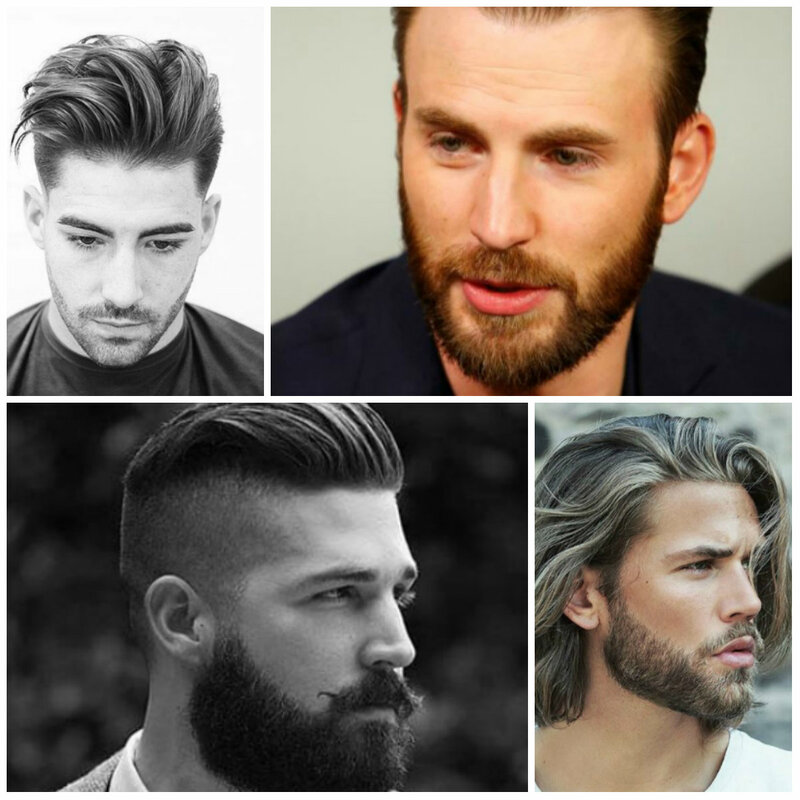 If you have messy and disheveled hair, it is better to wear a beard that is neither too thick nor too long. 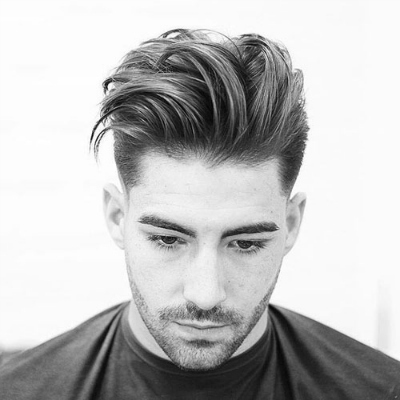 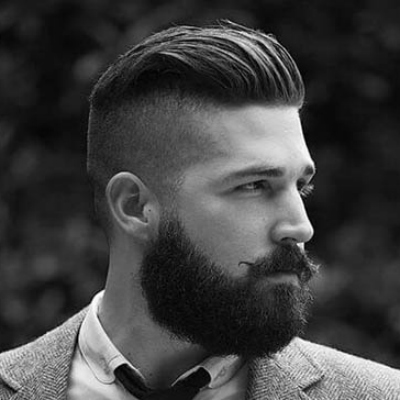 Ask your barber to keep your facial hair no higher than a #2 clipper length.